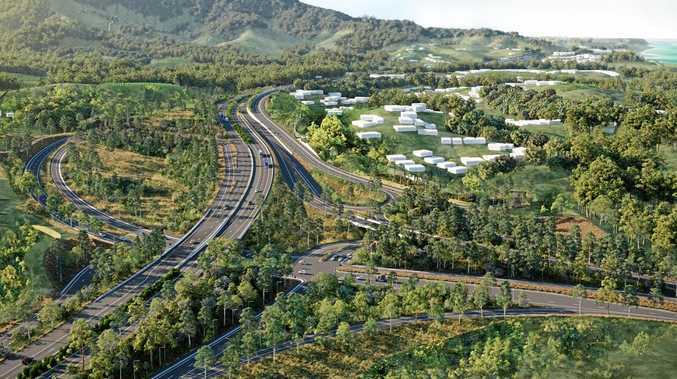 COFFS Harbour Mayor Denise Knight and general manager Steve McGrath (or his delegate) have been chosen to sit on the Coffs Harbour Bypass Community Consultative Committee. Councillor Keith Rhoades wished them the best of luck but said: 'boy oh boy it's going to be an uphill battle'. "It's anticipated this committee won't meet until a week before the (state) election so it will basically be a meet and greet," Cr Rhoades said. "The EIS (Environmental Impact Statement) is expected out in June, but information I have is it won't be out until September. "The EIS is probably three parts done already, so how will the committee - if they see what is being proposed is totally unacceptable - how are they going to change it?" he asked. 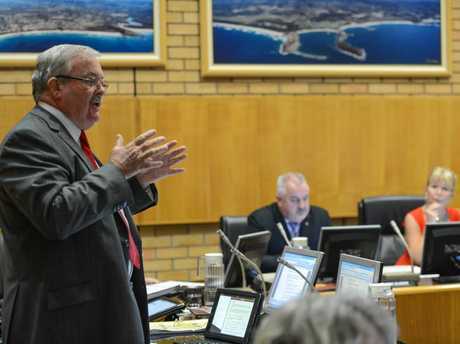 The committee was announced in January when Deputy Premier and Minister for Regional NSW John Barilaro came to town to make what some described as a "humiliating backflip" on the preferred concept design saying tunnels would be reinstated. Tunnels, which had been mooted over many years, were removed from a preferred concept design unveiled in August last year by Deputy Prime Minister Michael McCormack, Federal Member for Cowper Luke Hartsuyker and NSW Minister for Roads Melinda Pavey - triggering a widespread backlash in the community. 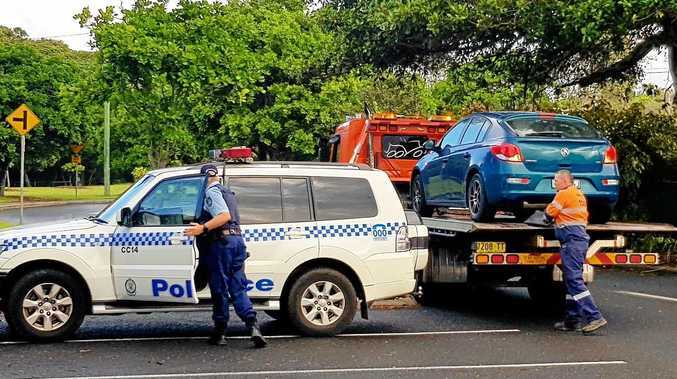 The council responded by forming the Coffs Harbour Bypass Impact Working Group and placed signs around town reading: Coffs Bypass NOW! Tunnels, Not Cuttings which were quickly removed by the RMS. While the January announcement that tunnels would be reinstated was widely welcomed, there has been much scepticism at the lack of detail and the timing.